It is a biological fact. There is great diversity of human brains and minds. Anyone who has been in a collaborative setting can recognize how differently people think. Scientific evidence backs this up showing the great variation in cognitive functioning among human brains. This is what we call neurodiversity. Neurodiversity is natural and valuable for human diversity. 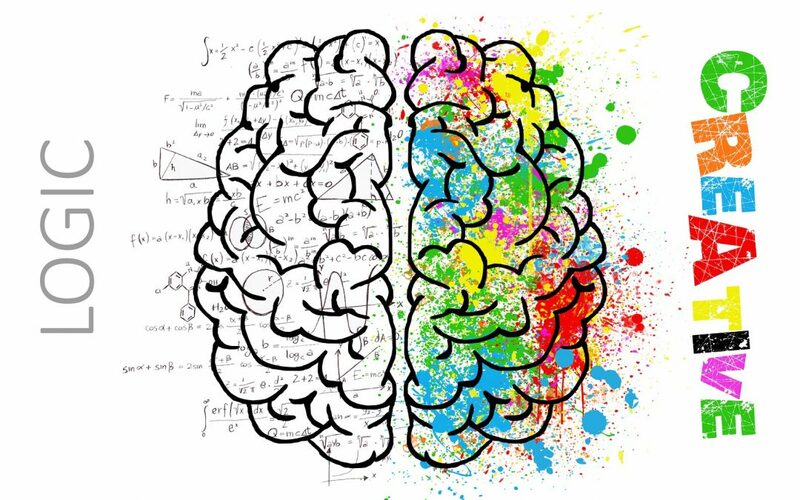 Jane M. Healy, PhD coined the term “cerebraldiversity” at the 2016 Learning and Brain Conference to explain the diverse nature of all brains and that no two brains are alike. There is no one “normal” or one “right” style of neurocognitive functioning. People are as diverse in how they think as they are diverse in how they look. We should embrace the differences in how we think rather than try to get our children to think alike. Gone are the factory jobs of the past. Gone are the days when we needed a factory of workers to think similarly. Jobs of the 21st century require independent, creative thinking. We send our exuberant 5 year-olds off to school. They look different and have different experiences. Some of them have lost a first tooth. Others won’t lose their first tooth for a couple more years. Some of them know the alphabet or have started to read, others have no interest in reading. These little people are curious and love to learn and ask questions. Our children are pushed through the educational system and as the years go on they begin to look more and more alike. The goal is to teach all students the same information at the same time. Our graduation ceremonies around the country represent how the system took our very different little children, pumped them through the system and have come out at the other end, all knowing the same information, all dressed in the same graduation cap and gown. Our current educational system does not value the diversity of human thinking. Differences in learning can be a source of great potential. Do we really all want to be the same? Education in not about building widgets. It is a human system. We should celebrate neurodiversity and the creativity and innovation it brings. When different minds come together in a safe environment, great thinking can occur. Innovation doesn’t happen when we all think the same. Our schools should be a reflection of the organization in which they will be working, just as our schools in the early 1900’s reflected the factories in which the students were going to be working. Neurodiversity is being exploited by organizations today. Many companies are seeing the value in recognizing differences and respecting human variation. These companies are seeing the value in which different people see the world, process information and interact with other people. Diverse teams are more innovative and deliver better products and better customer service. Our students should be learning to embrace diversity in thinking too. What this means in a school environment is that we need to educate our student body on neurodiversity. Helping students to see and understand the strengths and weaknesses in each of us. Understanding that how we communicate and socialize may be different, but neither is better or worse than another way. We need to remove misunderstanding and potential conflict. Today’s student should learn to identify their strengths and the strengths of other students such as attention to detail, great with facts and figures, superb editing, good imaginations, whole-picture thinkers, and etc… Diverse groups of students will create a more dynamic learning environment that values the strengths that others bring to a collaboration team. It will encourage innovation and creativity—the exact skills our children will need in their 21st century jobs. It is time our education system valued the human part of the system and celebrated variations in human thinking.